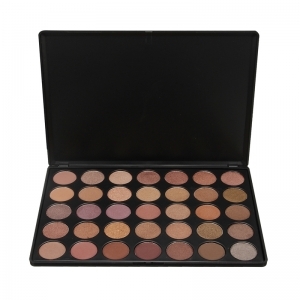 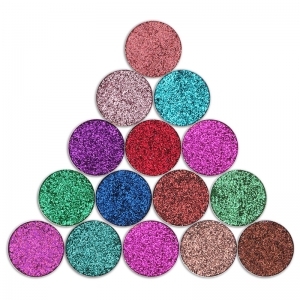 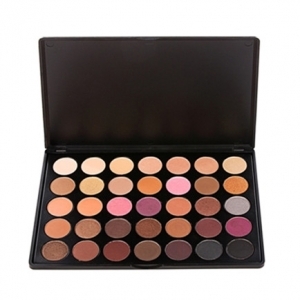 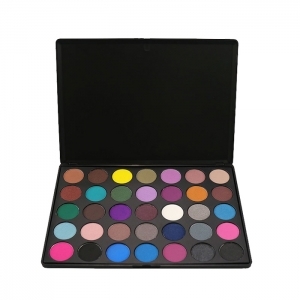 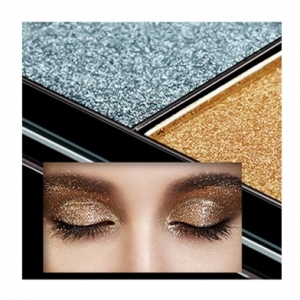 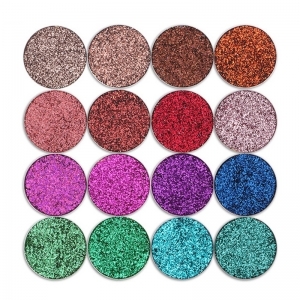 Purchase FDA approval matte shimmer eyeshadow palette, glitter eyeshadow and cream eyeshadow here. 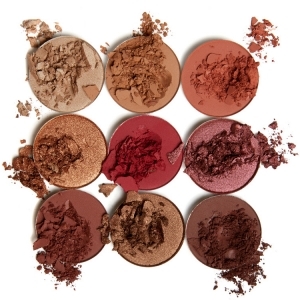 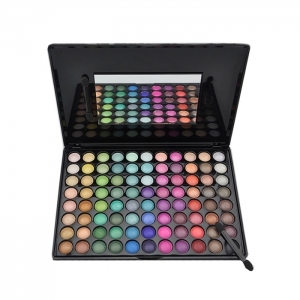 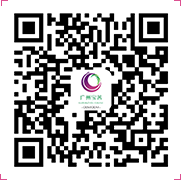 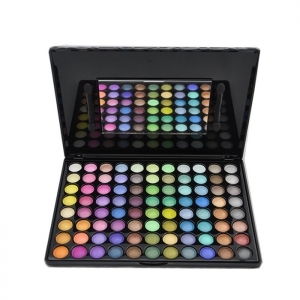 We are one of top private label eyeshadow palette & eye shadow manufacturers and suppliers with 8+ years oem & odm experience for American & European brands. 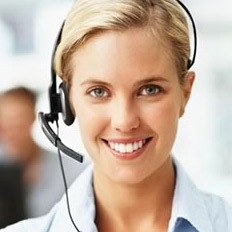 Contact us right now with your idea or samples or request, we will make what you need come true.